In a way, I’m glad they waited. 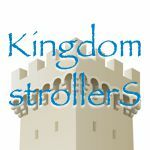 The designs and production process have come a long way in the past five years. 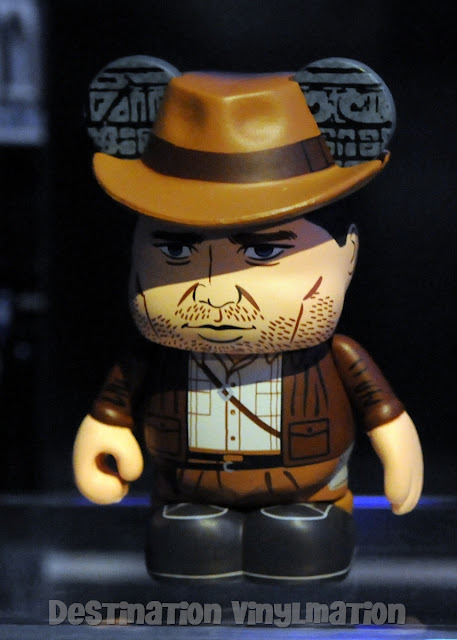 If Indy is any indication, our first Indiana Jones Vinylmation set is going to be incredible. A Raiders of the Lost Ark set is scheduled to release in 2014. 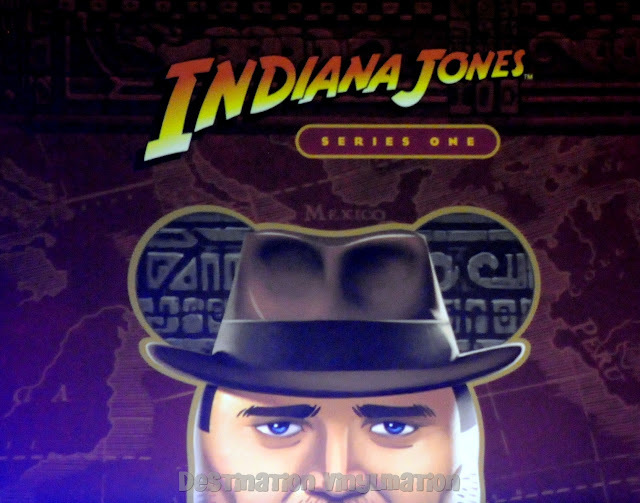 I hope this is just the beginning of three Indy sets. Or 4 even. No, no 4. Bad idea.